Well it's a bit late to start this contest but why not try and do my best !!! 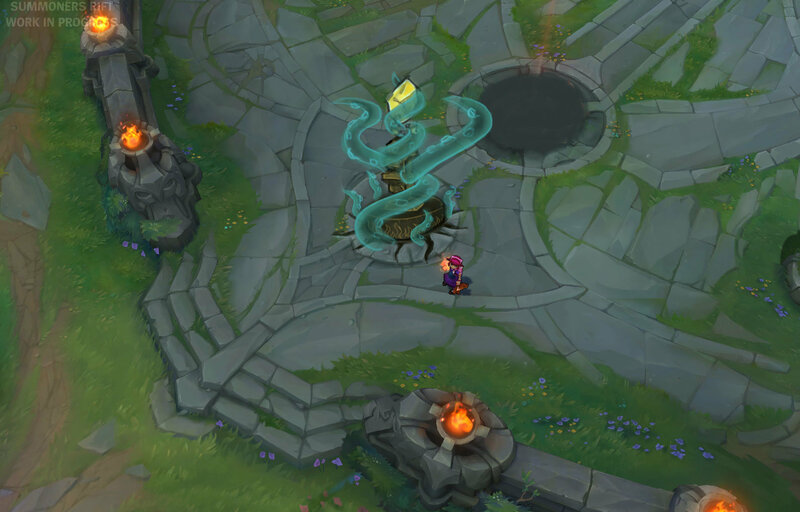 I first wanted to do a Noxus theme environment but i changed my mind and got inspired by Illaoi and Nautilus !! It's still WiP and if you have any advice feel free to share them ! !